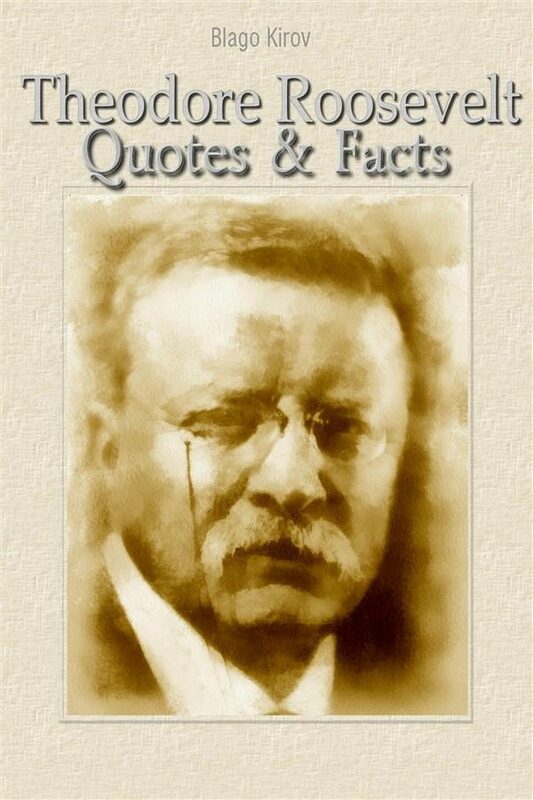 This book is an anthology of quotes from Theodore Roosevelt and selected facts about Theodore Roosevelt. “The worst of all fears is the fear of living” “Whenever you are asked if you can do a job, tell 'am, 'Certainly I can!' Then get busy and find out how to do it.” “Americanism is a question of principle, of idealism, of character. It is not a matter of birthplace, or creed, or line of descent.” “If you've got them by the balls, their hearts and minds will follow.” “The government is us; WE are the government, you and I.” “Do what you can, where you are, with what you have.” . Otros ebooks de Blago Kirov.